Starting a new job in Indonesia is now easier than ever. EF English First has over 77 schools across Indonesia, so you will be sure to find the position you are looking for. All of EF English First’s teaching positions come with excellent employment packages, as well as arrival support, training and sponsored teaching qualifications. It doesn’t matter if you are new to teaching, or if you are a veteran, we’ll give you the help you need to start your unforgettable journey. As soon as you are ready to apply for a new teaching job in Indonesia, we will be here to help. 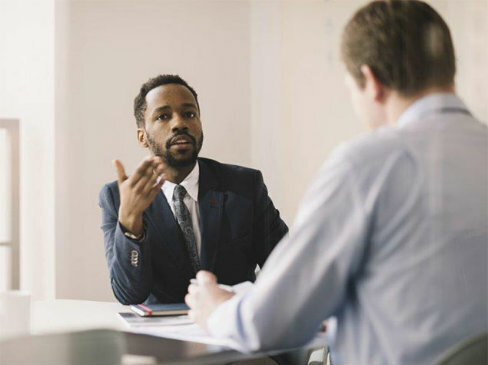 Our experienced recruiters will guide you through the application process step by step, making sure that your questions are answered, and you have what you need every step of the way. From the initial interview, until you arrive in Indonesia, we will help with any visa documents and training, as well as finding accommodation for when you arrive. It can be daunting moving abroad for the first time, but don’ worry, you are in safe hands! If you are thinking about working in Indonesia, then a job in education would be a great choice no matter your background or experience. For many expats, finding a job in this amazing country could be tricky. However, the English language teaching industry has experienced rapid growth in recent years. Indonesia is rapidly becoming the first choice for anyone looking to start a new career, or even explore a new culture. EF English First hire teachers across the country with full support and excellent benefits to help you make the most of your time abroad. Should you be successful in securing a teaching Job with EF in Indonesia, you will receive a monthly local salary which would be the equivalent of a well-paid Indonesian manager. Your salary will be enough to afford a lifestyle that you might not be accustomed to at home. You will be able to eat out on a regular basis, get a housekeeper, have massages and travel. As well as a competitive local salary, you will also be provided with sponsored teaching qualifications, arrival support and continual professional development. Teaching jobs in Indonesia can vary. The education sector covers both public and private. EF English First is one of Indonesia’s largest private education companies in the English language sector, which means you have more choice in where you teach, as well as the age groups. As an English teacher at EF, you can teach young learners of various language levels between the ages of 3 and 18. Or you can teach English to adults aged 18 and over. Both roles offer variety. 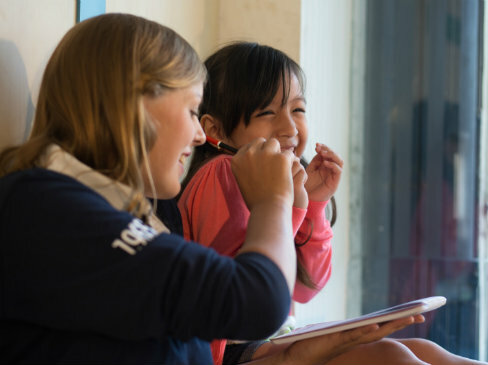 Younger students are often full of energy learning English for fun, or as extra work outside of school. Adult students, on the other hand, could be learning English to suport their career, launch a business, or even travel. It doesn’t matter who you would like to teach, EF English First has the job for you.